Lorena Angulo: Thank You Metal Clay GURU !! 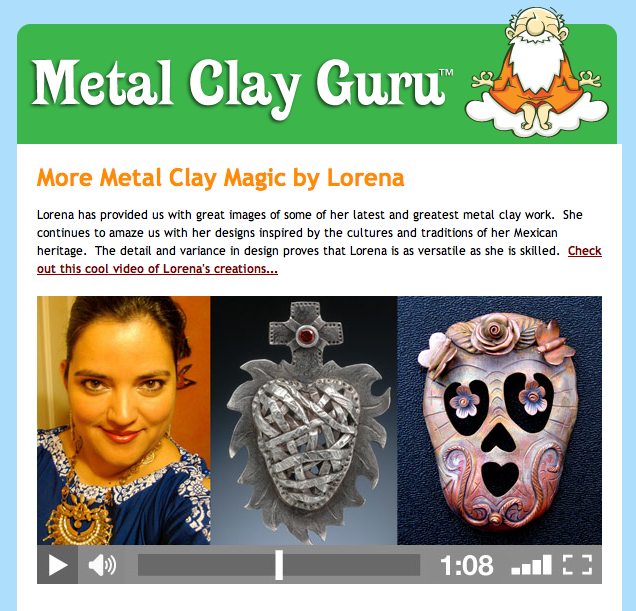 I am very happy and honored to have this gorgeous video of my work in the Metal Clay GURU site. He made this video with images of my work and I am very thankful for it. Congratulations Lorena. A well deserved honour. Your work is incredulous.